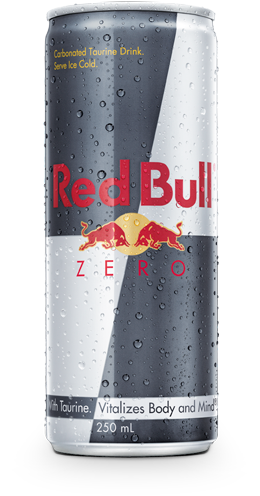 Red Bull Zero is a functional beverage that has zero carbs and zero sugar. 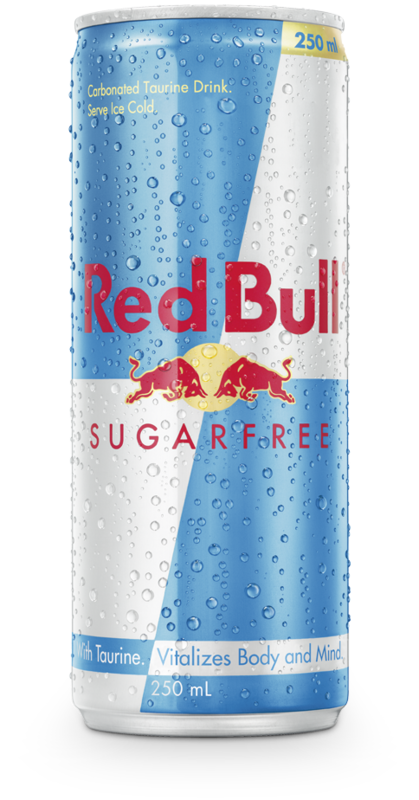 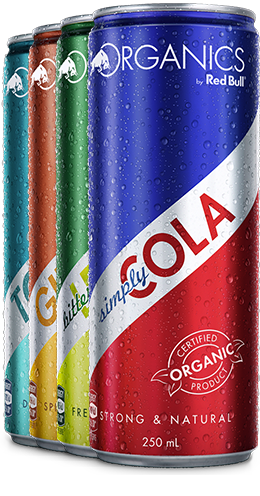 Red Bull Zero gives consumers the choice between our original Red Bull Energy Drink and a zero carbs, zero sugar product. 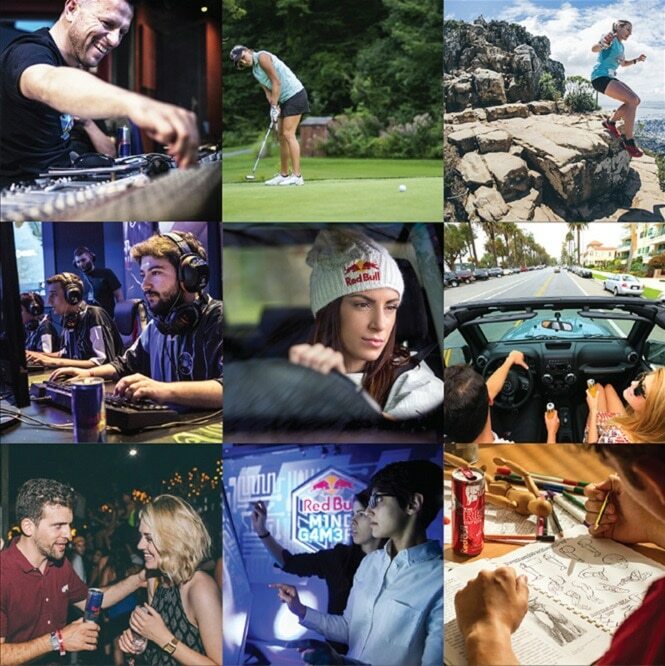 It offers zero carbs, zero sugar but just like Red Bull Energy Drink, Red Bull Zero is appreciated worldwide by top athletes, students, busy professionals and travellers on long journeys. 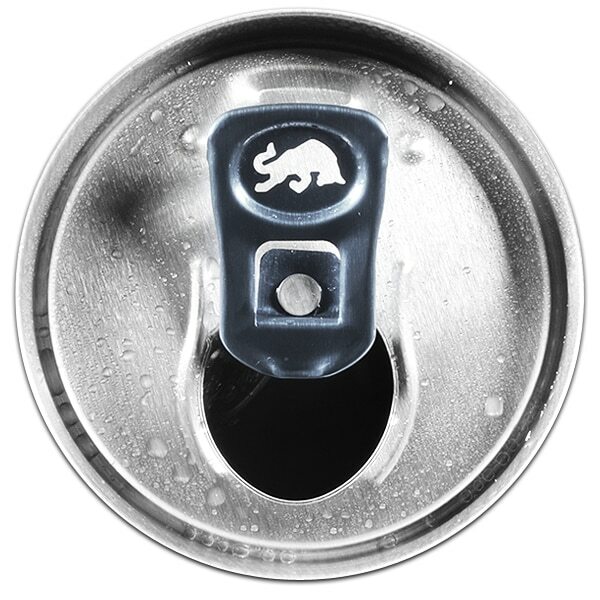 Red Bull Zero contains zero carbs and zero sugar. 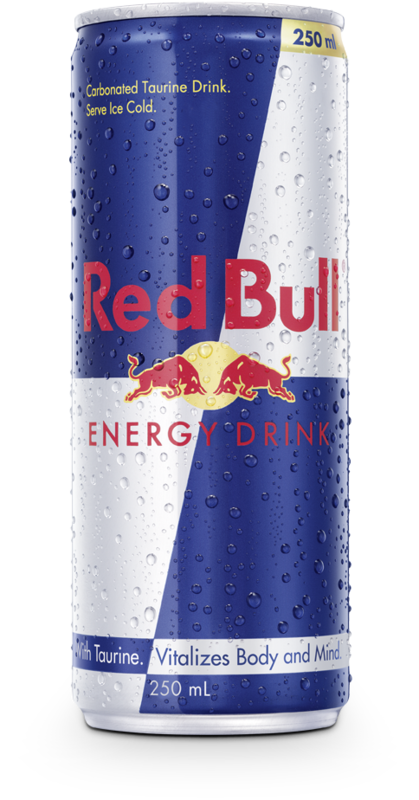 Just like Red Bull Energy Drink, it is made of high quality ingredients.